Welcome to The Pond. A new weekly opinion series on all things esports. This week, I’m taking a peek at what the UK esports scene has been up to. It’ll mainly be comprised of CS:GO but will have a brief overview of the other major esports titles. This week we look at WESG EU and epic.LAN 19 across all titles, with WCA:WCC also featured for CS:GO. The ESL UK Premiership will be covered in a separate post on a later date. 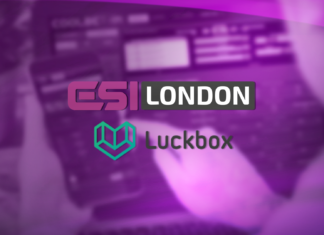 For the short history of CS:GO, the UK scene has seen itself as some form of a joke. The joke being that the UK Scene doesn’t exist, which strictly isn’t true. The UK CS:GO scene is comfortably one of the larger domestic scenes in Europe, only really beaten by the French or Scandinavian scenes. The main issue in the UK scene is the roster instability, the team culture and the general competitiveness with international teams. However, I could write a whole new piece on that. In regards to the latter point we’ve seen UK sides compete at two international tournaments recently. The first was WESG EU, where the UK was represented by mix side ‘fish123‘. Their performance was better than many originally anticipated, seeing as they went up against esports juggernauts such as Astralis and EnVyUs. Their first day out wasn’t bad, with a narrow loss in overtime to the Belgian mix “dd”, a team featuring esteemed professional player: Ex6Tenz. They then faced EnVyUs, and whilst performing strongly in the first half, they were unable to see the second half out and fell to defeat. They didn’t get particularly close to their opponents on the second day of competition, but still gave a good account of themselves. WCA:WCC was a tri-nation tournament between China, Russia and the UK that finished on Tuesday. The UK teams that competed were: mix team FM, new team CAZ and Endpoint, a team that tends to regularly chops and change its members. How better to portray UK CS:GO? To be fair to them all, every single team had skill. The first and second days were tough going for the UK teams. FM came extremely close to taking a win over Tyloo on the first day, but it took until the third day for any real UK success. FM picked up two wins for the UK as they confidently beat the two Russian competitors and secure their share of the prize pool. Unfortunately the last day didn’t see a resurgence from the UK. FM didn’t manage to claim revenge on Tyloo, but Endpoint did manage to fairly convincingly beat the Chinese side NEW4 to claim some prize money. FM came home with ¥ 30,000 (£3,600) and Endpoint with ¥ 15,000 (£1,800). The WCA:WCC clashed with Epic.LAN 19, one of the major UK LAN events. Due to the scheduling conflicts causing a few notable absences, it meant that smaller teams had a significantly better chance to take home a UK LAN event crown. Bulldog, a team often on the fringes of the UK CS:GO scene took top spot after beating Radix. After coming through the UK, Irish and Icelandic qualifier, Team XENEX took to the stage at WESG EU to represent the UK. They came away from the competition without a win, perhaps unsurprisingly as several big Dota 2 names took to the stage. Meanwhile, in Kettering, Rize Gaming defeated uFrag in the final to take the epic.LAN 19 title. The Blizzard card game, Hearthstone also featured at both events. The WESG EU qualifier featured a wide array of UK talent such as: ‘Greensheep’, ‘Boarcontrol’ and ‘Blackout’. The eventual winner and WESG UK representative was Oliver ‘Paradox’ Barnett. 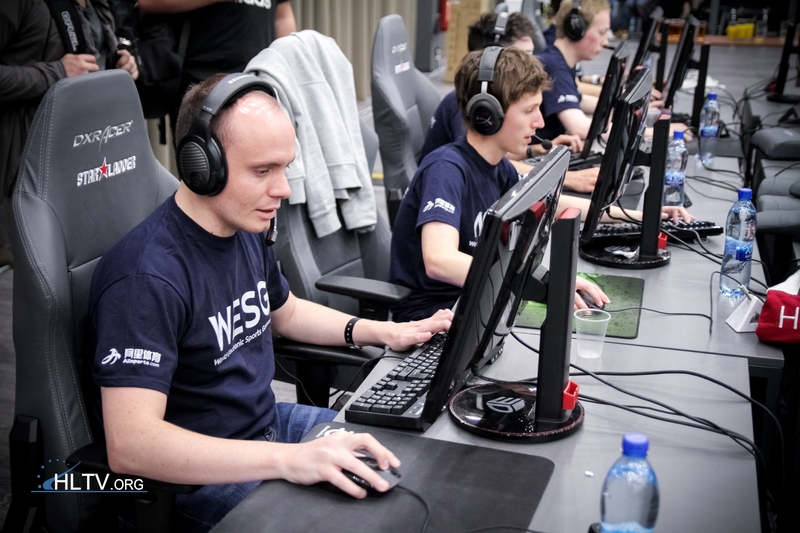 Paradox finished third in the group stages thus qualifying for the playoffs where he narrowly missed out on qualification to the main WESG LAN event, eventually falling by four games to three to the Ukranian player ‘neira‘. Epic.LAN 19 saw ‘Phantom242′ crowned champion. It’s not the only success the UK has seen in Hearthstone though. George ‘GeorgeC’ Connolly competed on the Hearthstone Championship Tour in Los Angeles, USA. He eventually lost in the finals by four games to two to Ukrainian ‘DrHippi‘ but took home $15,000 (£12,200) for his efforts. Starcraft 2 was the final esport at WESG EU, and yet again there was UK representation. 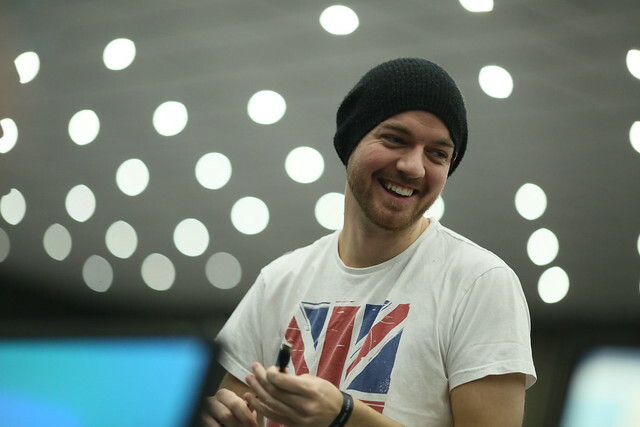 Benjamin ‘DeMusliM’ Baker was the representative, after he emerged victorious in a contest with fellow Brit ‘RiSky’ in the qualifiers. The Terran player qualified from the Group Stages in third position. He continued his good form to secure a top eight finish with victory over Romanian ‘NightEnD’, thus booking his place at the main WESG tournament later this year. Finishing eighth bagged him ¥ 8,000 (£1,000) alongside his qualification. At epic.LAN 19, RiSky bounced back from his WESG qualification disappointment to take the tournament’s top spot. So after a long ramble on CS:GO and shorter parts on Dota 2, Hearthstone and StarCraft 2, it’s clear to see where the UK scene is at. For CS and Dota 2, we’re at the same place we’ve been for a long time. That probably won’t change for the foreseeable future. In Hearthstone, we aren’t doing badly and it’s great to see Baker still at the top of his game in SC2. Should the UK ever wish to compete at the top level in either CS:GO or Dota 2 there’s still significant improvement needed. Featured image from Neil Hoskins, available on a Creative Commons Attribution-ShareAlike 2.0 licence. Source. Yes, I did call it ‘The Pond’ as a stupid joke relative to my internet nickname.